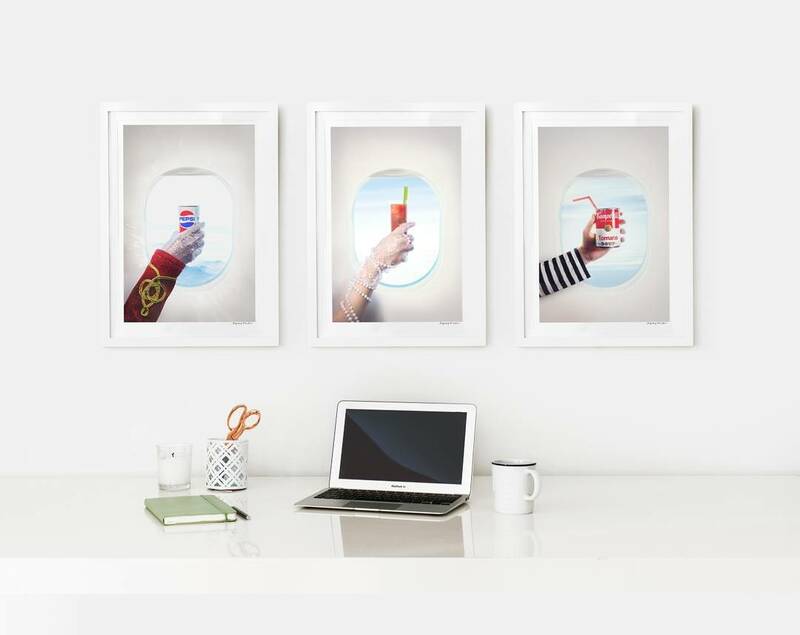 Image © Gray Malin Bon Voyage invites you aboard a first class journey inspired by cultural icons and the jet-set lifestyle. Bon Voyage invites you aboard a first class journey inspired by cultural icons and the jet-set lifestyle. From the unique vantage point of an airplane window, this series is a fashion-centric celebration of the good life at 30,000 feet.